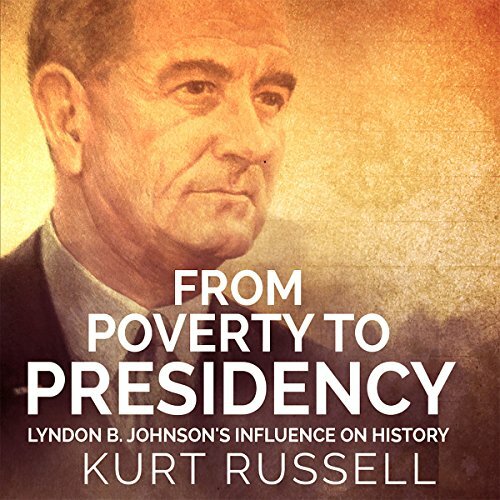 Showing results by author "Kurt Russell"
When you are asked to name well-known presidents, your mind might immediately go to Abraham Lincoln, George Washington, or the current president. Lyndon B. Johnson may not be on your list of greats, but he should be. He started out life in a poor family that did not have enough money for the bare necessities. As a boy barely old enough to start school, Johnson was already working to bring what little money he could to his family.